Americans across the country will report to their respective poll places to cast their ballots in the midterm elections on November 6, and the issue of healthcare could be a defining factor in how they vote. So what about healthcare concerns voters the most? Protections for people with pre-existing conditions seems to be the standout political talking point. In bellwether states Florida and Nevada, close to seven in 10 voters say that they are more likely to vote for a candidate who supports maintaining protections for individuals with pre-existing conditions. The cost of healthcare also is on the minds of voters. Six in 10 Americans saying they “are very concerned about increases to the amount individuals pay for healthcare.” Another issue is the expansion of Medicaid, another of the ACA’s provisions. The KFF poll found that a majority of people living in non-expansion states would like to see their state expand Medicaid. Currently, 17 states have not expanded their Medicaid program as allowed under the ACA. According to a recent poll from the Kaiser Family Foundation, 58% of Americans say they trust the Democrats to do a better job continuing the Affordable Care Act’s protections for people with pre-existing conditions, while 26% of Americans say they trust Republicans to do a better job. If Democrats win at least the U.S. House of Representatives, chances are the ACA will continue to be the law of the land. If Republicans maintain control of Congress, we can expect the President and Republican members of Congress to try to continue to undermine the law or possibly try again to repeal it. 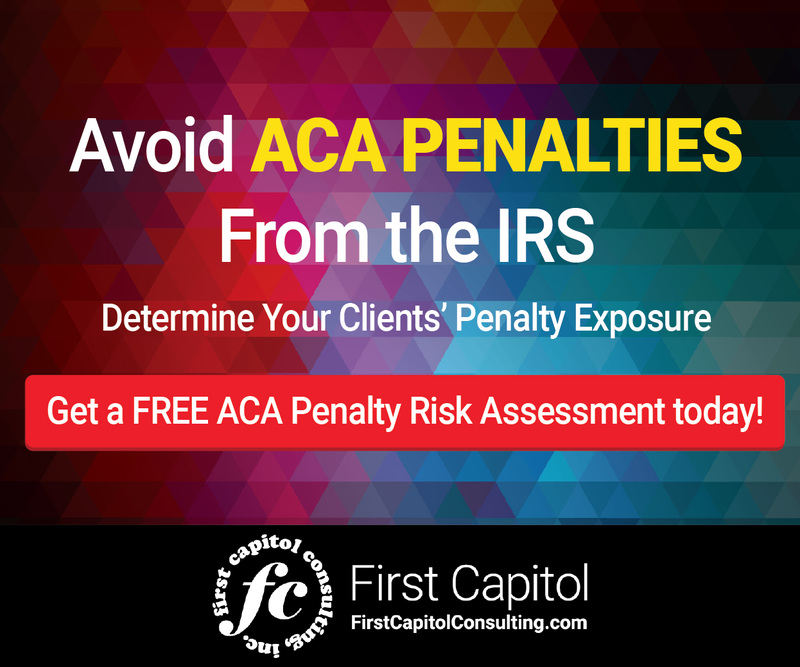 However, one part of the ACA that has not become part of the election debate is the Employer Shared Responsibility Provisions (ESRP) of the ACA, commonly referred to as the Employer Mandate. Under the Employer Mandate, Applicable Large Employers (ALEs), organizations with 50 or more full-time employees and full-time equivalent employees, are required to offer Minimum Essential Coverage (MEC) to at least 95% of their full-time workforce (and their dependents) whereby such coverage meets Minimum Value (MV) and is affordable for the employee or be subject to IRS 4980H penalties. 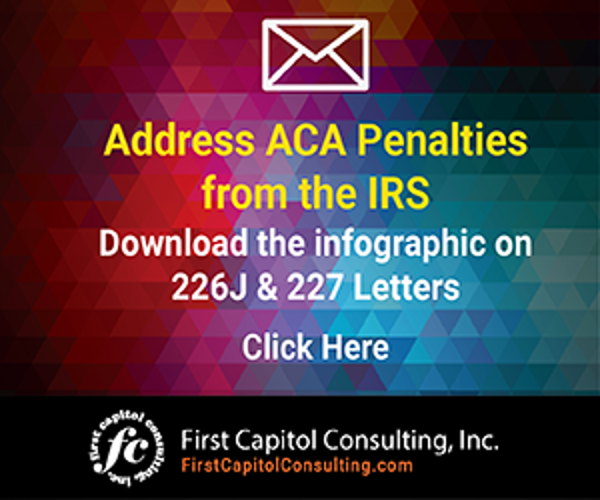 Employers who fail to comply with the ESRP could be presented an IRS Letter 226J penalty notice, which contains ACA penalty assessments. We can expect the outcome of the midterms to have a significant impact on the direction of U.S. health policy. If the growing popularity for the ACA drives turnout for these midterm elections, it looks like the ACA and the Employer Mandate will remain the law of the land. Americans have prioritized healthcare as a key issue.